Every once in a while, out of nowhere, a very special person appears with the courage and conviction to change the destiny of others. Such a person is Ned O'Gorman. This is the story of a beautiful life, as moving as it is enlightening. O'Gorman, a poet and essayist, has received numerous awards and accolades over his long and distinguished career, but in this memoir he chronicles his life as, not only an artist, but educator. Born to a life of privilege, O'Gorman would find his calling in poetry while attending Columbia University. Traveling Europe after graduating he would eventually join a monastery, only to continue his wandering. His life would take a dramatic turn when he came to Harlem and decided to open a tuition-free school which would welcome children off the streets. 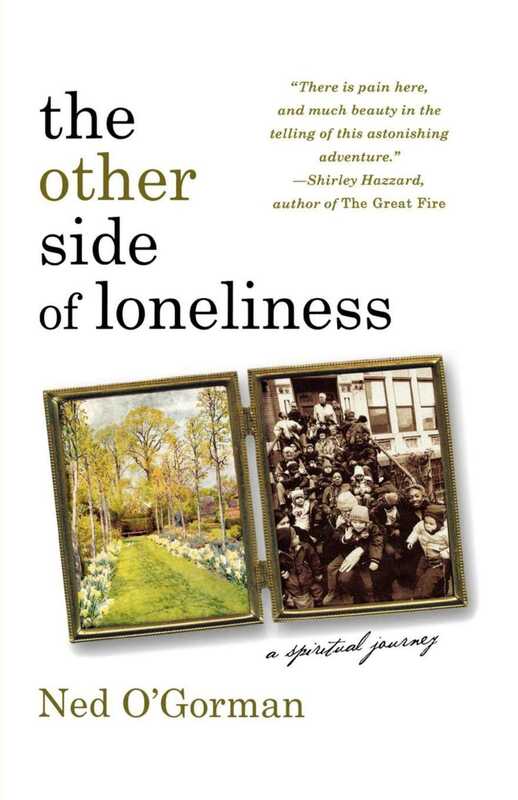 Over the course of forty years, he would teach in Harlem, 'The Other Side of Loneliness' tells his inspirational story of social change in action.